The theme for 2019 is Transformative Collaborations to Revolutionize the Food Ecosystem. From personalized nutrition, alternative distribution channels and AI, to plant-based proteins and the role of food in health, our 60-strong speaking faculty will define the most effective routes to market and the collaborative partnerships needed to scale innovation and drive the sector forward. 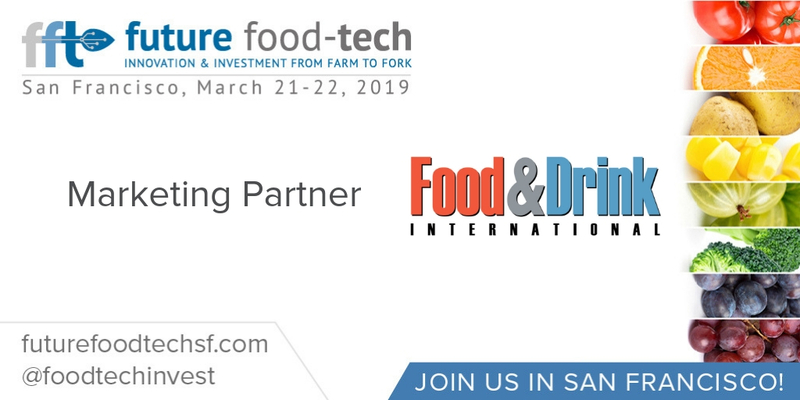 This offers $400 off a Future Food-Tech Delegate Pass.